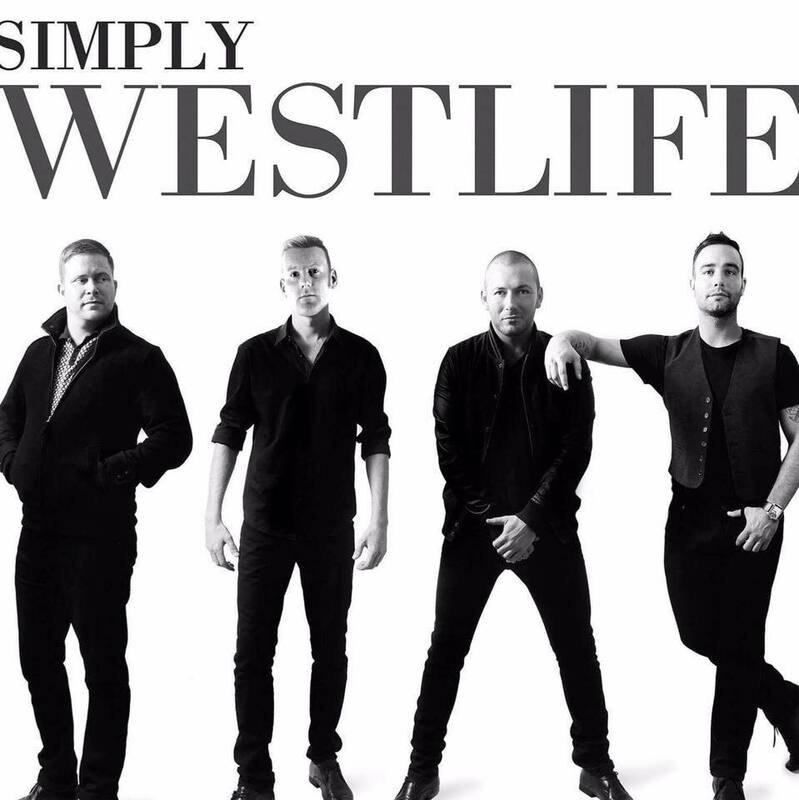 Get ready for a ‘Bop Bop Baby’ to the sounds of a global boyband, as we enter a ‘World Of Our Own’ with the all new production, SIMPLY WESTLIFE - A tribute to Westlife. The show is packed with crowd pleasing hits, from the 1999 debut song ‘Swear It Again’ to the 2011 final single ‘Lighthouse’. This is a spellbinding experience that you do not want to miss. You will be on your feet, waving your arms in the air to all your favourite number 1 hits, including... If I Let You Go, Flying Without Wings, Fool Again, My Love, Uptown Girl, When Your Looking Like That, You Raise Me Up, What About Now and many more. Relive the passion, dedication and flare of one of the biggest boybands of all time, in this immaculate recreation of a Westlife concert.